pretty sure he has resorces do you think? Dam my bank account just stated different 😂!! Thanks for the hype! He’s in jail, owes $2.8 million, publicly shamed and still will have a better life than most! Kiona’Stormborn Targaryen I agree. Say it louder, sis! How to create click bait. 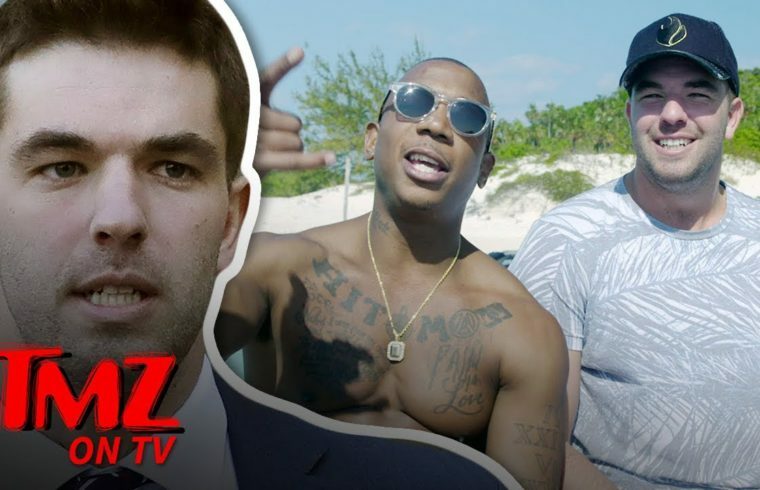 Instead of naming the video “Billy McFarland Nailed for $2.8 Million” drop the . and let people wonder if it’s 28 million. TMZ, lowest of the low. JeBron Lames • I love your Photo, Jebroni!!!! I finally got round to watching the docu on Netflix…. why isnt this man doing serious time in jail… ja rule too and a few of the employers who worked at the top Crazy ! It’s laughable to hear the way I hear people describing him. He’s a lifelong scammer but I hear people saying things like, “oh, he’s a kid who just wanted to be one of the cool guys. 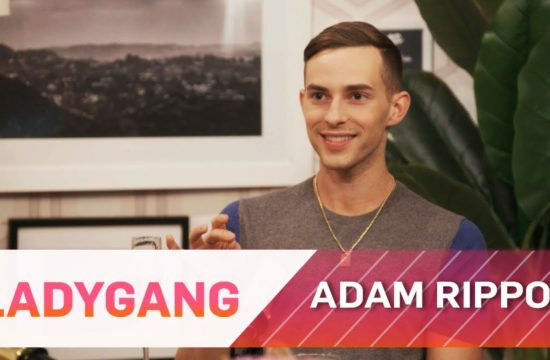 ” Saying that they don’t think that Billy knew blah, blah, blah n I’m like okay right after the Fyre festival scam, he was filmed trying to run another scam. I bet if it were someone else, that wouldn’t be the case.